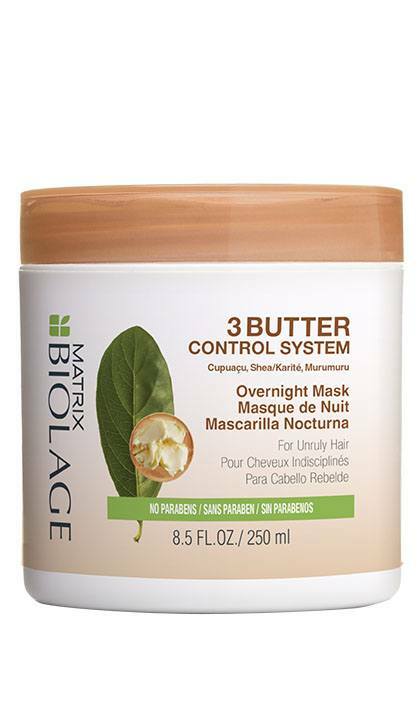 Share https://www.matrix.com/biolage/3butter/3butter-control-system-overnight-mask 3Butter Control System Overnight Maskhttps://www.matrix.com/~/media/matrix us media library/20173butter/3butters_overnight mask.jpg Intensely hydrating Overnight Mask. Wake up to more manageable hair. Intensely rich formula with coconut oil provides nourishment and hydration through the night while helping to prevent frizz- without leaving residue on the pillow. 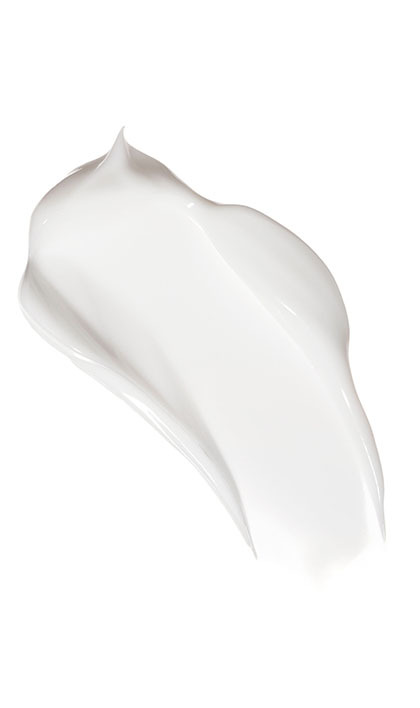 After 3Butter Control System Shampoo and Conditioner, apply to damp hair before bed. Twist, braid or wrap depending on desired end look. Leave in or rinse out in the morning.